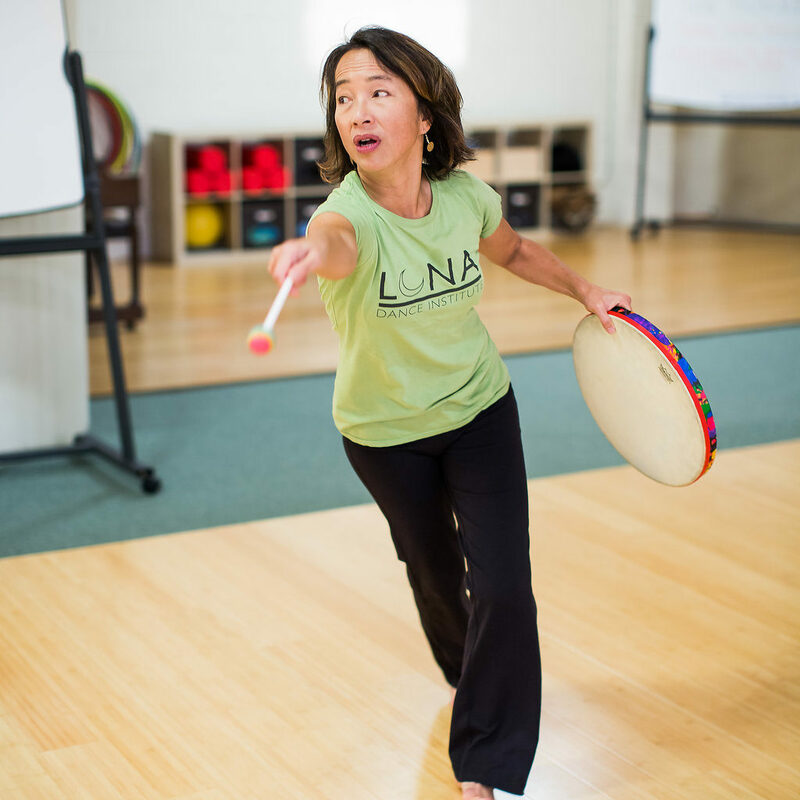 Luna’s Leadership Institute (LI) supports the development of current and emerging dance education leaders through a transformative 12-18 month professional development experience. Tailored to the goals and needs of the 6-member cohort, the Leadership Institute includes one-on-one mentorship and year-long coaching by Luna’s leadership team, collegial discussion and support, and a culminating 4-day seminar with workshops by Luna faculty and guest facilitators. 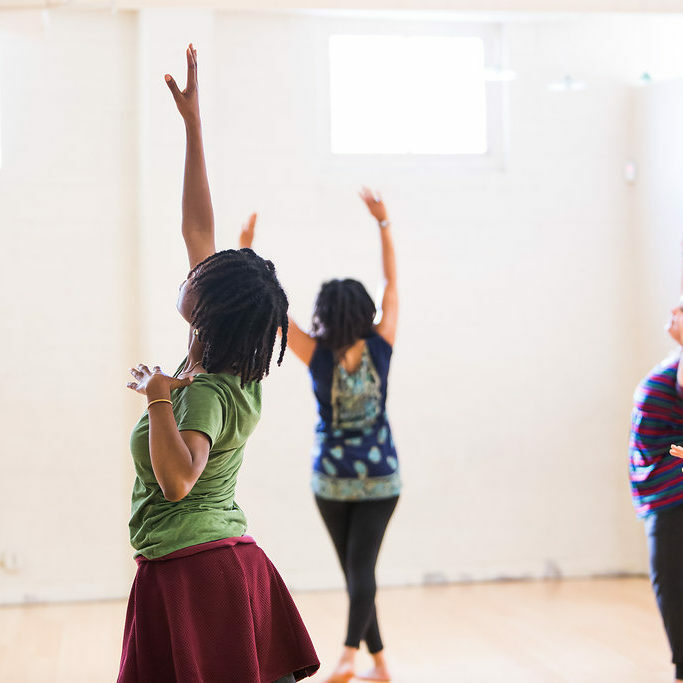 Over the year, LI participants clarify their visions for shaping exemplary dance programs in their communities, develop confidence in their ability to make significant impact in areas they are passionate about, strengthen their leadership skills, and invigorate their voices as advocates for dance education. Leadership Institutes are held once every 2-3 years, and application is by invitation. Stay tuned for when we will offer our next LI. Let us know if you’re interested in learning more about the next Leadership Institute! In the meantime, feel free to read more about the goals and projects of our first two Leadership Cohorts (2013-14 and 2015-16) here.